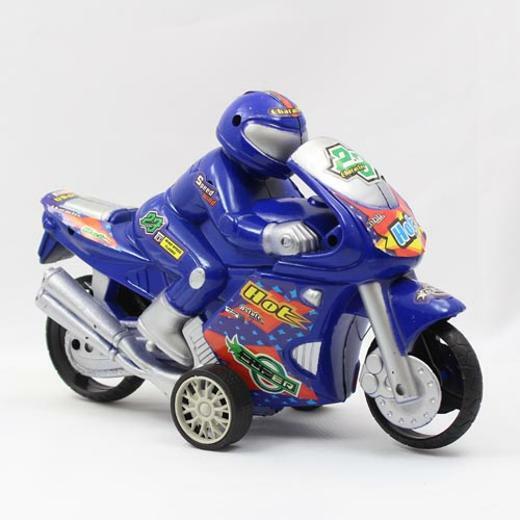 Make your way to the front of the race with this friction powered motorcycle! This will give your youngster hours of entertainment at an excellent price. Comes in Red or blue, no batteries required.